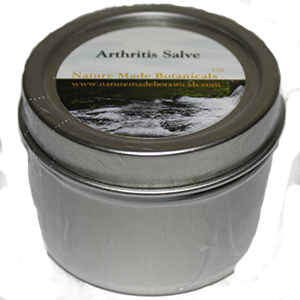 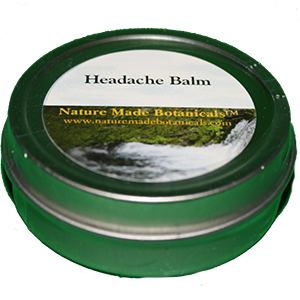 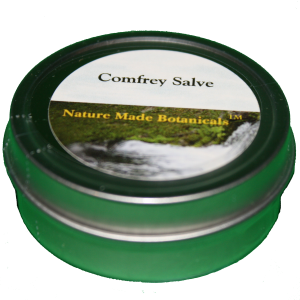 Salves make great sense for minor complaints, and are affordable and effective. 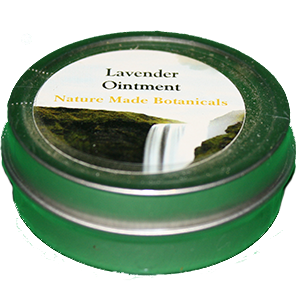 By choosing organic salves, you’ll ensure your herbal medicine isn’t stuffed full of artificial chemicals. 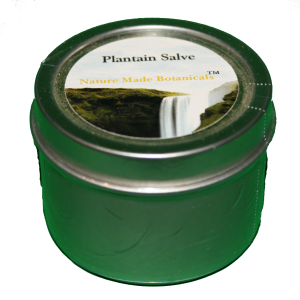 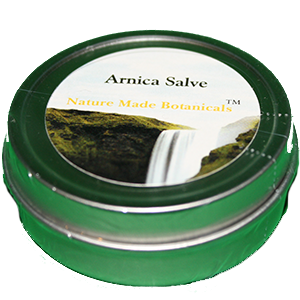 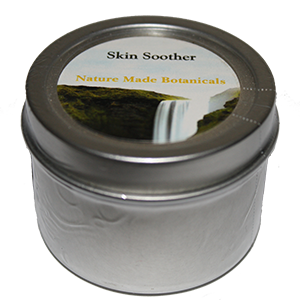 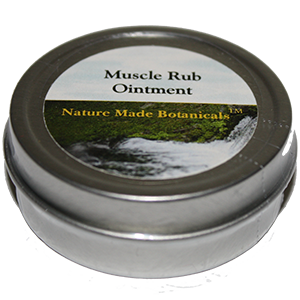 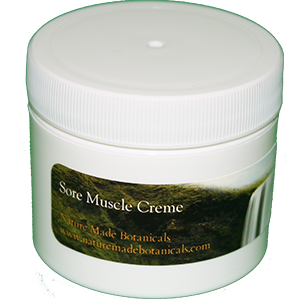 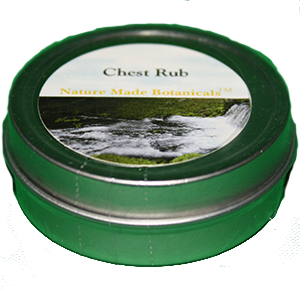 Enjoy organic salves for health and beauty, and reap the harvest of benefits from fine herbal products. 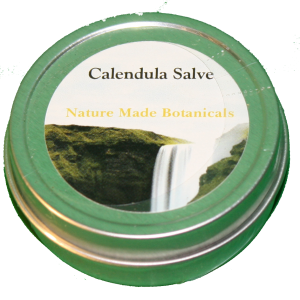 Salves are helpful for a variety of ailments and irritations as well. 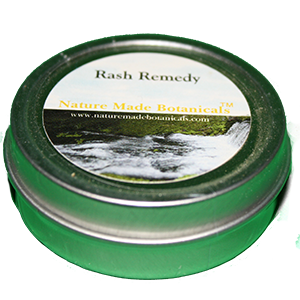 Insect bites, splinters, arthritis pain and even colds and allergies can benefit from the various herbal salves.